What if different actors played the parts? Actors of different races, ages or genders? Come along with us in the director’s chair . 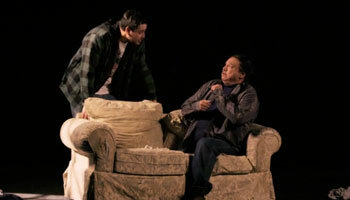 . .
Three scenes from great Canadian plays, each performed by three different casts. See the actors’ interpretations, read the director’s thoughts, and compare key moments.